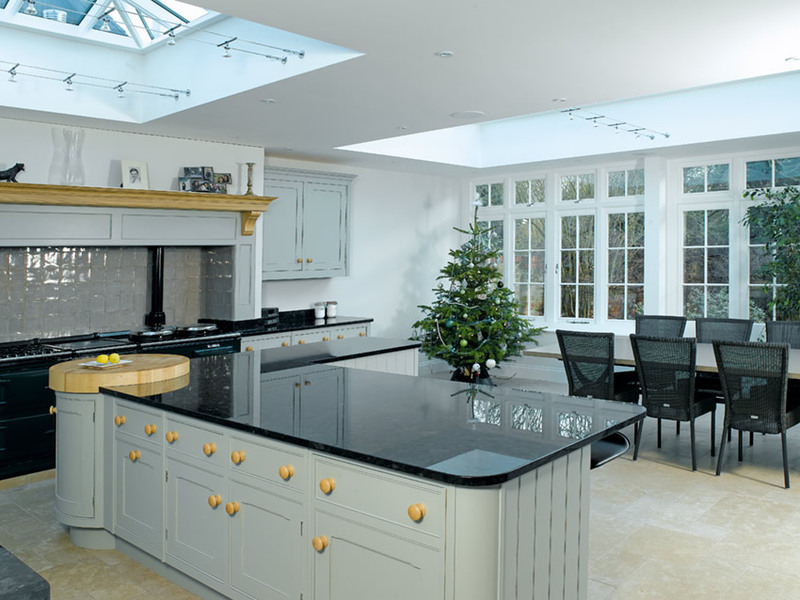 Making the most of the properties garden and position, the Gannon’s first structural project consisted of remodelling and renovating – converting the separate existing kitchen and conservatory areas into a through room that benefited from an increase in light, airiness and space. from the kitchen. The conservatory wasn’t very well built and it was leaking, so we thought we’d knock it through and take some of the courtyard too, to create one big room. Enhancing the versatility of the Orangery, Pilkington Activ™ Blue self-cleaning glass was specified as the perfect glass solution to provide the intended requirements. Pilkington Activ™ Blue benefits from both self-cleaning and solar control properties. 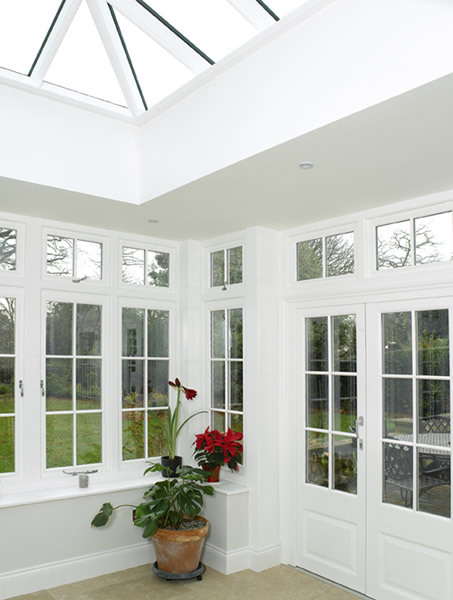 In summer months, glass with solar control can help prevent heat “build up” by significantly reducing the amount of heat allowed to pass through into the orangery. Regarded as the ultimate choice for conservatory roof construction, the subtle blue tint offers aesthetic appeal that helps keep the internal temperatures cooler whilst still maintaining excellent light transmittance. Orangery. Perfect for use in roofs and verticals façades, the glass product uses daylight and rainwater to breakdown and wash away organic dirt from the exterior surfaces. 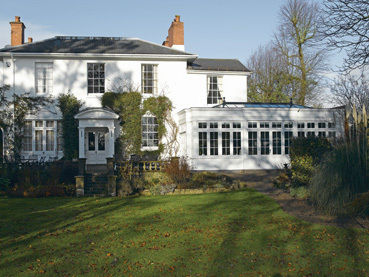 To learn more about the Edgbaston Orangery please visit Harborne Sash where the full case study is available to read. And if you’d like to know more about the Pilkington Activ™ range please visit the product page.